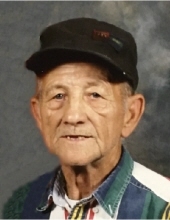 Bertie Fannin, 87, of Emerson, entered into eternal rest Thursday, March 28, 2019, at her home. 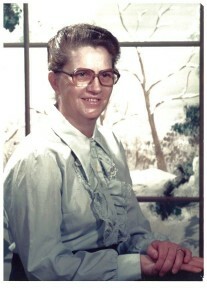 She was born June 21, 1931, on Old Trace, a daughter of the late Jack and Arlie Belle Zornes Richmond. 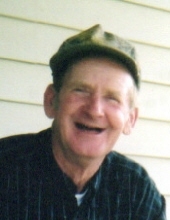 Sammie Arther Stevens, 79, of Emerson, went home to be with the Lord Thursday morning, July 19, 2018, at his home surrounded by his loving family. 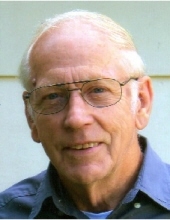 Carl Adron Dyer, 83, of Emerson, went home to be with the Lord Saturday morning, April 14, 2018, surrounded by his loving family at home. Samuel Hobert “Shorty” Richmond, 81, of Emerson, passed away Thursday morning, December 7, 2017, at his home. 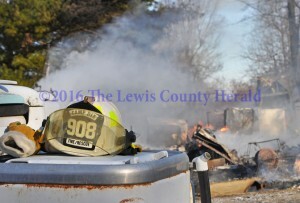 He was born December 12, 1935, in Lewis County, a son of the late Delbert and Josie Carpenter Richmond.